You must complete a Submission Form to be considered for this opportunity. 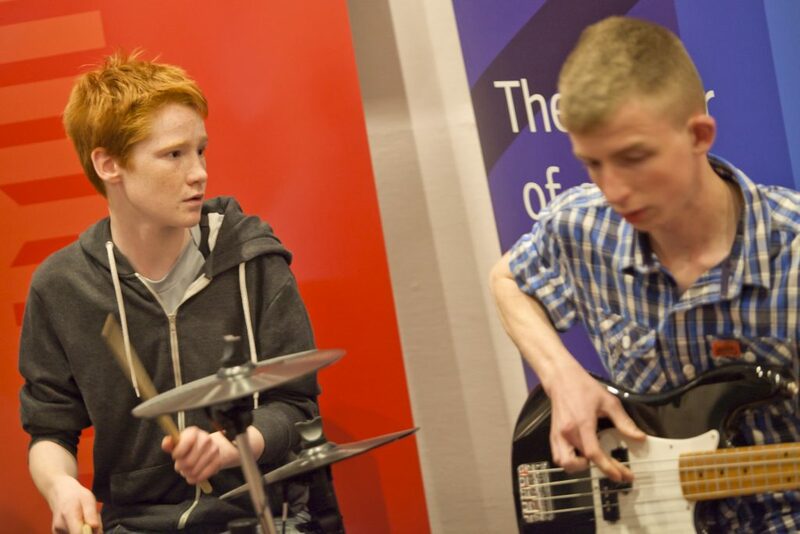 Music Generation Laois is a new music education service for children and young people in County Laois. It is part of Music Generation – Ireland’s National Music Education Programme, initiated by Music Network and co-funded by U2, The Ireland Funds, The Department of Education and Skills. Locally, Music Generation Laois is managed by Laois Music Education Partnership and funded by Laois County Council, Laois Offaly ETB and Laois Partnership Company.